The fall season wouldn't be the same without the pumpkins. 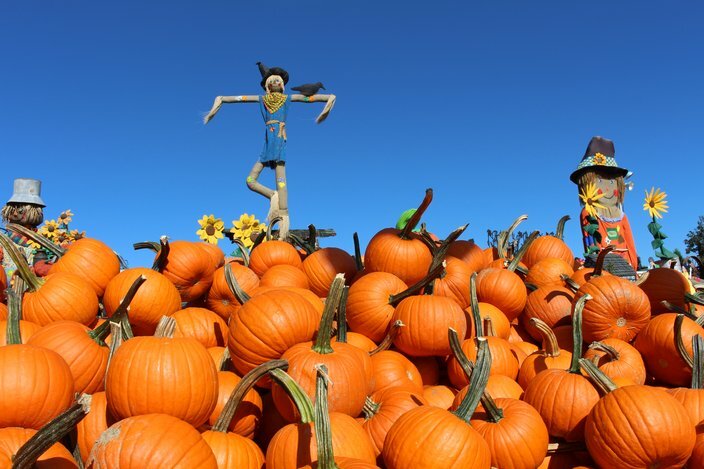 While PhillyVoice's Brian Hickey is tired of the pumpkin-spice gimmickry, good old-fashioned pumpkin picking remains an autumn must-do. Whether you're carving jack-o-lanterns, roasting pumpkin seeds or just decorating the lawn, there's something special about seeking out the perfect pumpkin. 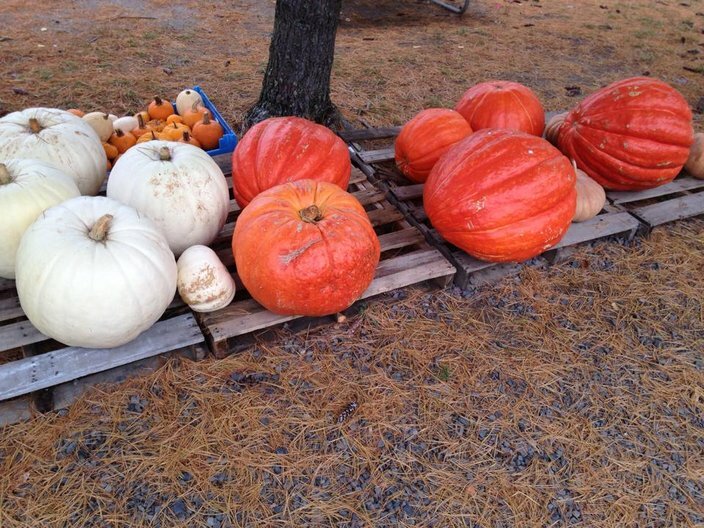 Check out these five local farms and orchards to find the popular fall gourd for the picking. 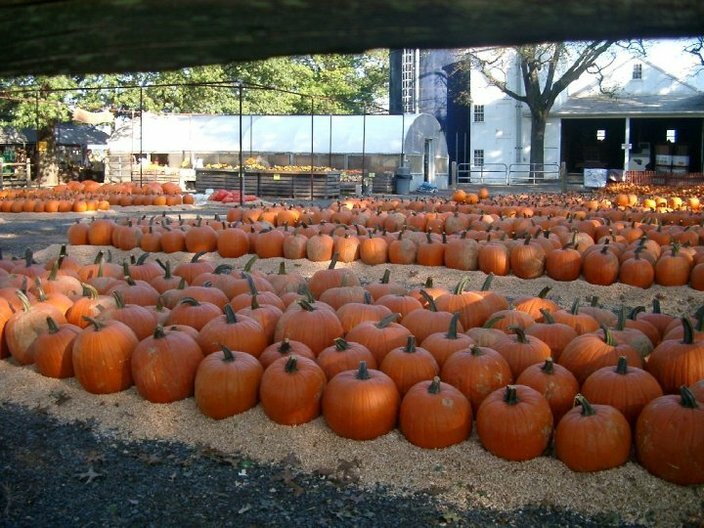 Linvilla Orchards – Media, Pa.
Pumpkinland is one of the staples of weekends at Linvilla Orchards in Media. With over 100 tons on display, visitors can pick from piles of pumpkins in all shapes and sizes. Linvilla Orchards also features two special mazes during its Pumpkinland Harvest Festival, as well as hayrides and face painting. 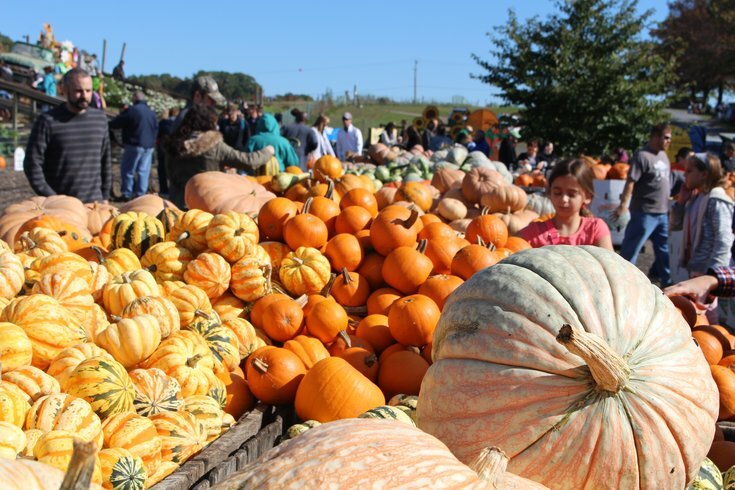 Merrymead Farm – Lansdale, Pa.
Merrymead Farm in Montgomery County offers a variety of carving pumpkins, pie pumpkins, gourds and more fall harvest favorites. During Merrymead Harvest Days, visitors can enjoy a number of activities, including hayrides, cornfield mazes and pumpkin painting. 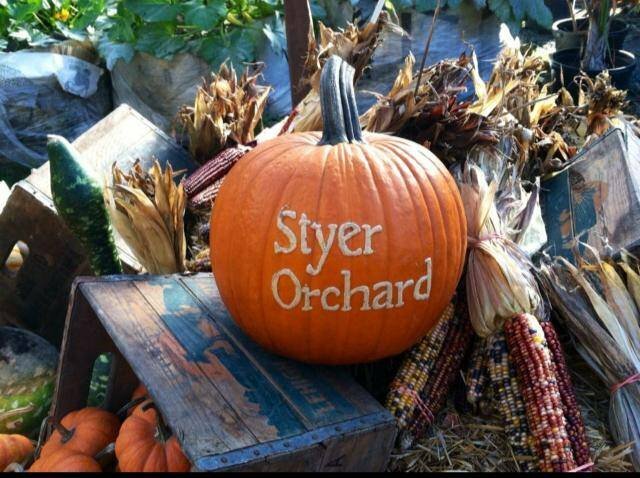 Styer Orchard – Langhorne, Pa.
Styer Orchard in Langhorne, Pennsylvania, features an array of seasonal, pick-your-own fresh fruits and vegetables. The orchard's pumpkin selections include pie pumpkins, white pumpkins, neck pumpkins, blue pumpkins and Long Island cheese pumpkins. Visitors can also explore the three-acre corn maze. 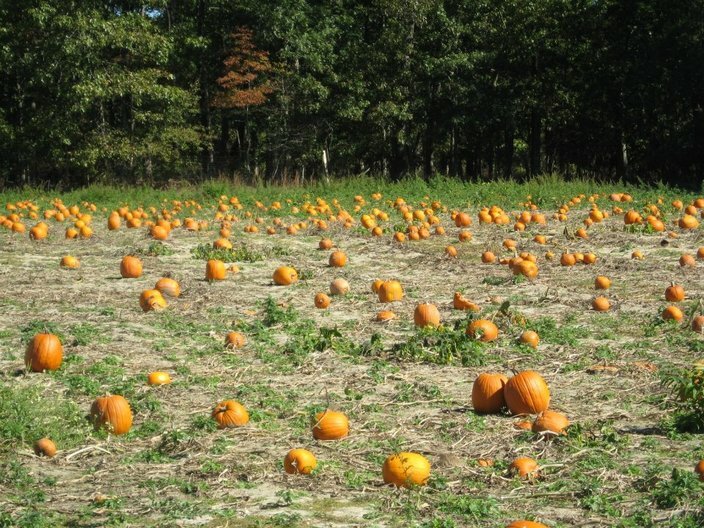 Sahl’s Father Son Farm – Galloway, N.J.
Sahl's Father Son Farm in Atlantic County offers visitors a number of activities, including a pumpkin patch, corn mazes, hayrides and pig races. Its corn maze design features Jersey Shore historical icon: Lucy the Elephant. Past maze designs, which can be seen in the farm's photo gallery, have featured the Philadelphia Eagles’ logo, the Philadelphia Phillies’ logo, the Battleship New Jersey and more. Indian Acres Tree Farm – Medford, N.J. Visitors can enjoy wagon rides out to the pumpkin patch at Indian Acres Tree Farm in Burlington County. There are also a number of rides and attractions for the kids, including the Giant Pillow Bounce, Jumpin' Pumpkin, StageCoach bounce, Barrel train ride and more. Don't forget, apples are another fall harvest favorite. And be sure to check out even more pick-your-own farms in South Jersey here.